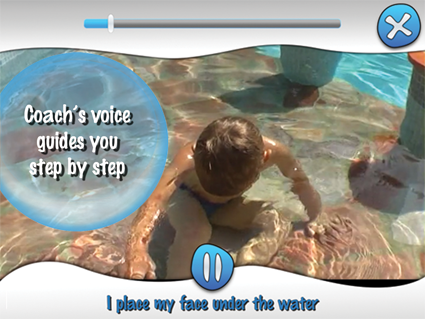 "Easy Swimmer" is a methodology to learn how to swim from 5 years old and in fact for all ages. The method “Easy Swimmer“ is a labor of love, the creators harvest from more than 20 years of experience. 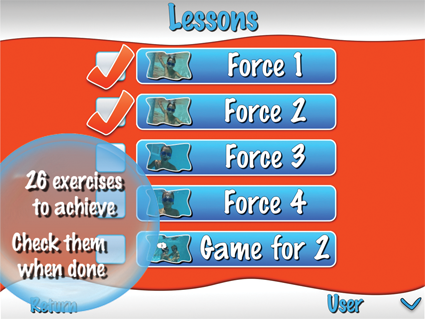 Cyrille Lasnier, swimming coach and physical education teacher has successfully applied these techniques to dozens of children and adults. Applications without in-app purchases, without ads, can be used offline. 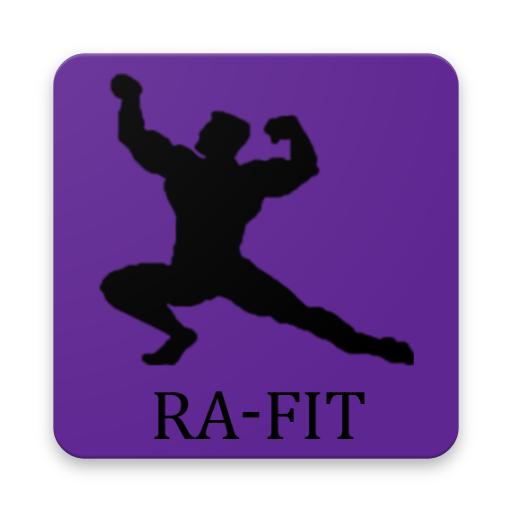 5 evolutionary steps over 5 levels of proficiency. In excess of 130 filmed educational exercises and commentaries. A step by step learning approach with fun tests and diplomas at the end of each step. Play and learn together in a fun and friendly way. A block building approach to master the swimming strokes: crawl, breast stroke, back crawl. 1st step (Starfish): Place the head under the water, open your eyes underwater, become confident in the deep-end and breathe out. This step will enable the child to overcome water related negative emotions. This step is fundamental to the following steps and achieving confidence in the water. 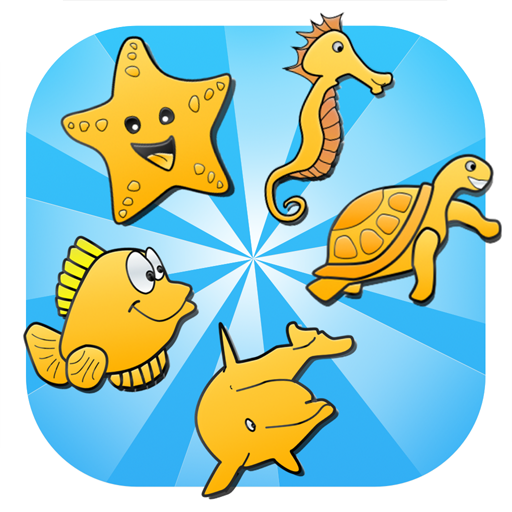 2d step (Seahorse): Learn how to float, lye back in the water and advance in the water. To float is paramount. In order to float the student must trust the water to carry them. This step allows the child to relax and learn in security. 3d step (Sea Turtle): Advance on the stomach and on the back without assistance, jump in the water, descend to the bottom, stay at the bottom and swim to the surface. Jump in the water and learn to duck dive. This step teaches autonomy. 4th step (Fish): Learn how to breathe whilst swimming, use your arms to navigate and turn in the water. To control your breathing is a fundamental of swimming and is used in all swimming techniques. This step teaches to swim crawl and backstroke. 5th step (Dolphin): Perfect the breast stroke, diving technique and master turns in the water. A properly executed dive will give a great advantage in a race. Learn to use the wall as leverage. All combined the swimmer will learn to swim faster and over greater distances.